Prize motivation: "for their discovery of the mechanisms in the biological synthesis of ribonucleic acid and deoxyribonucleic acid." The substances known as DNA and RNA bear organisms' genetic code and also determine their vital processes. Arthur Kornberg took an interest in the way DNA and RNA are formed, and which enzymes steer this process. Enzymes are substances that speed up chemical processes inside organisms' cells without being consumed. 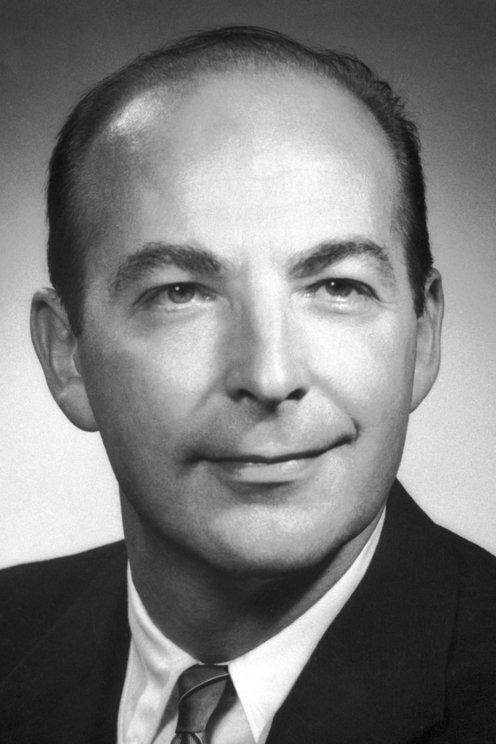 By studying bacteria, Arthur Kornberg succeeded in isolating DNA polymerase in 1956 - an enzyme that is active in the formation of DNA. Using a DNA molecule as a blueprint, the enzyme builds a copy of the DNA molecule from nucleotides, which are the building blocks of DNA.